It happened. You got in the shower expecting to be massaged with warm water and instead were greeted by an icy flow. Or maybe you’ve been hearing loud rumblings and noticing the color of your water getting a little rustier. Worst of all, maybe your tank is leaking or has ruptured, and you have a mess on your hands, or even water damage. All of these problems can cause your water heater to stop doing its job. They are fixable, but the questions becomes, is it worth it? 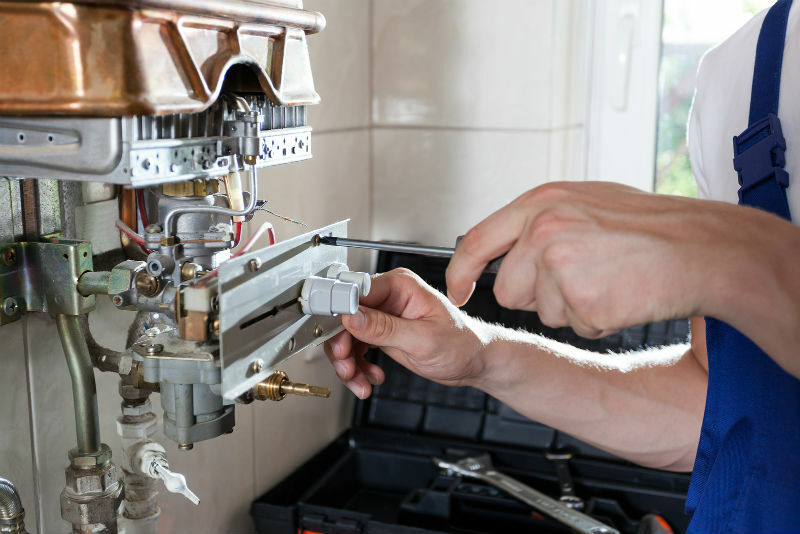 For water heaters within the time of the warranty, it is a no-brainer to get the water heater repaired and parts replaced. For those a bit older, it becomes a financial decision on what makes the most sense long term. Water heaters tend to last between 10 and 15 years. If you have a ten-year-old or older water heater in need of serious and expensive repairs, is that worth it? Probably not. If it only needs a minor repair to continue functioning, maybe you can get a couple more years out of it and save some money by paying for the repair. If you are a DIY person, you may be tempted to think you can quickly fix the problem. Be careful, though, that you don’t just make the problem worse or put you and your home at risk. Water heaters often involve dangerous elements like hot water, electricity, gas lines, and the potential of flooding. 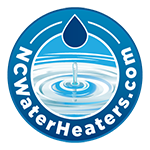 It’s wiser to trust an expert water heater repair company, like NC Water Heaters. 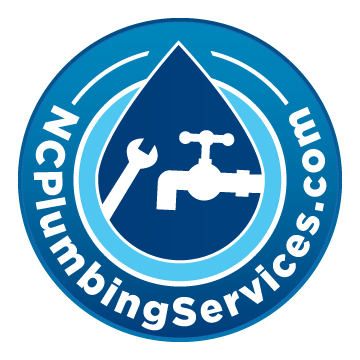 We service, repair, and replace water heaters for customers in Raleigh, Durham, Chapel Hill, Wake Forest, Cary, Garner, Clayton, Apex, Fuquay-Varina, Holly Springs and the counties of Wake, Harnett, and Johnston. Call us today and we can discuss the best plan for your water heater. No Replies to "Can a Water Heater Be Fixed or Repaired"